Ingredients: aqua, coconut oil, lemon extract, aloe vera extract, natural minerals, natural plant extract, deep sea minerals & vitamin C.
Multi-purpose: hand washing, dish washing, cleaning baby milk bottles, washing toys, laundry washing and more. 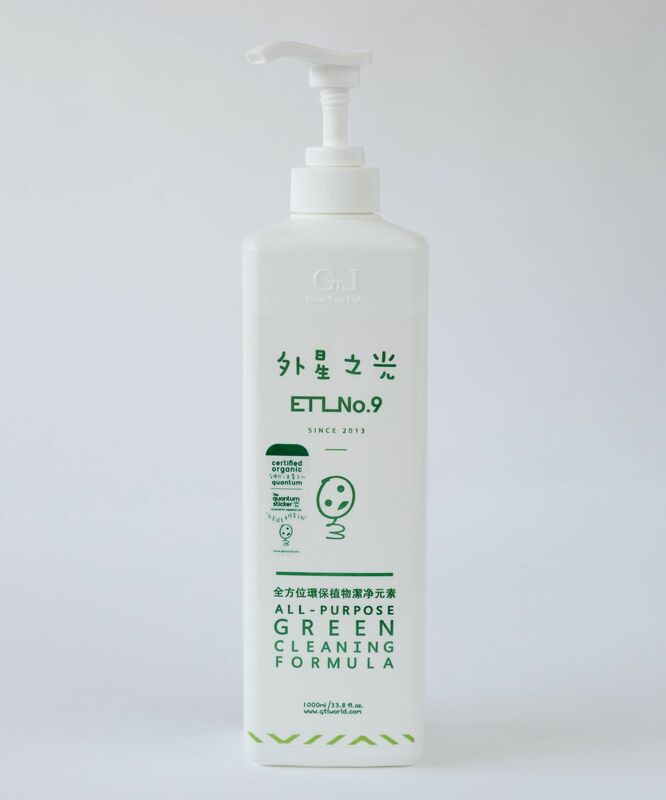 ETL NO 9 – All purpose green formula (1L) | Veg & fruits pesticide removal is made of SGS certified food grade natural ingredients. It can be used for removing up to 98.6-Percent of pesticides from the surface of fruits ,vegetables , legumes , tea leaves and rice grains and can also be used for hand washing, dish washing and laundry washing. Where to buy etl no 9? Buy etl no 9 on inpasar.com, FREE delivery, like and share to get etl no 9 discount code! Why is ETL No 9 special? 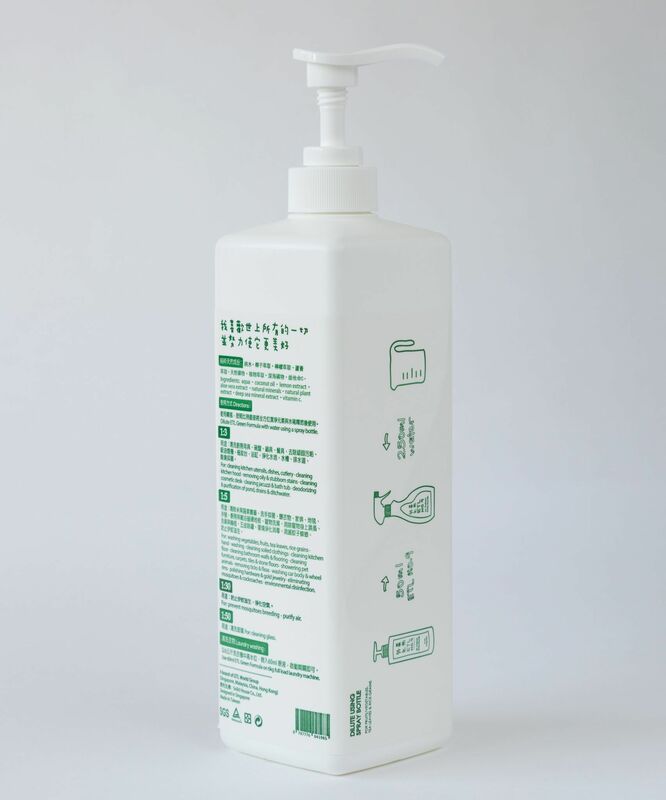 Our products are made with certified organic ingredients and do not contain SLS, SLES, alcohol, enzymes, nonyl phenol, phosphorus, benzene, formaldehyde, triclosan, plasticizer, phosphor, chemistry surface active agent, EDTA, NTA, opacifiers, dyes, mercury, cadmium, arsenic, lead, spice, paraben or petrochemical ingredients. How to use the ETL no 9? Dilute the etl no 9 concentration with water using spray bottle. 1:3 (concentration: water) – For cleaning of kitchen utensils, dishes and cutlery, cleaning kitchen hood, removing oily & stubborn stains, cleaning cosmetic desk, cleaning jacuzzi & bath tub, deodourising & purification of pond, drains and ditchwater. 1:5 (concentration: water) – For washing vegetables, fruits, tea leaves & rice grains, handwashing, cleaning soiled clothing, cleaning kitchen floor, cleaning bathroom walls & flooring, cleaning furniture, carpets, tiles & stone floors, showering pet animals, removing ticks & fleas, washing car body & wheel rims, polishing hardware & gold jewelry, eliminating mosquitoes & cockroaches, environmental disinfection. For laundry washing – suggest to use 60ml ETL No. 9 Green Formula on 6kg full load laundry machine of washing. Aqua, coconut oil, lemon extract, aloe vera extract, natural minerals, natural plant extract, deep sea mineral extract, vitamin C.
This product is currently only shipping to Singapore, For order of shipping to other countries, please contact us first at the contact us page before placing your order. Buyer protection and 100% secure payment ! Great product! 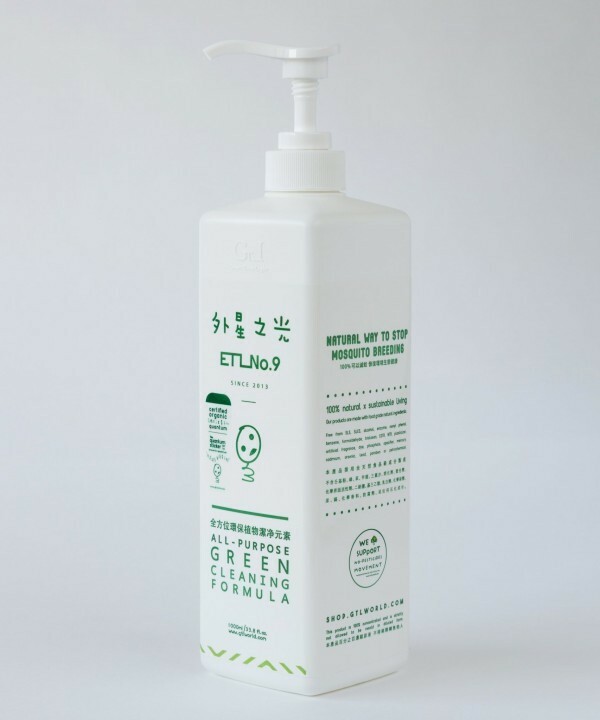 Etl no 9 is my favorite green formula for vegetable cleaning & disk washing, my whole family love it!